Sunday – Birthday Dinner Celebration! Another week has come and gone. Is it just me, or did I just post a blog about the weekly progress. This week has flown by! It’s been lots of fun having my Mom in town and taking a little time off from work. 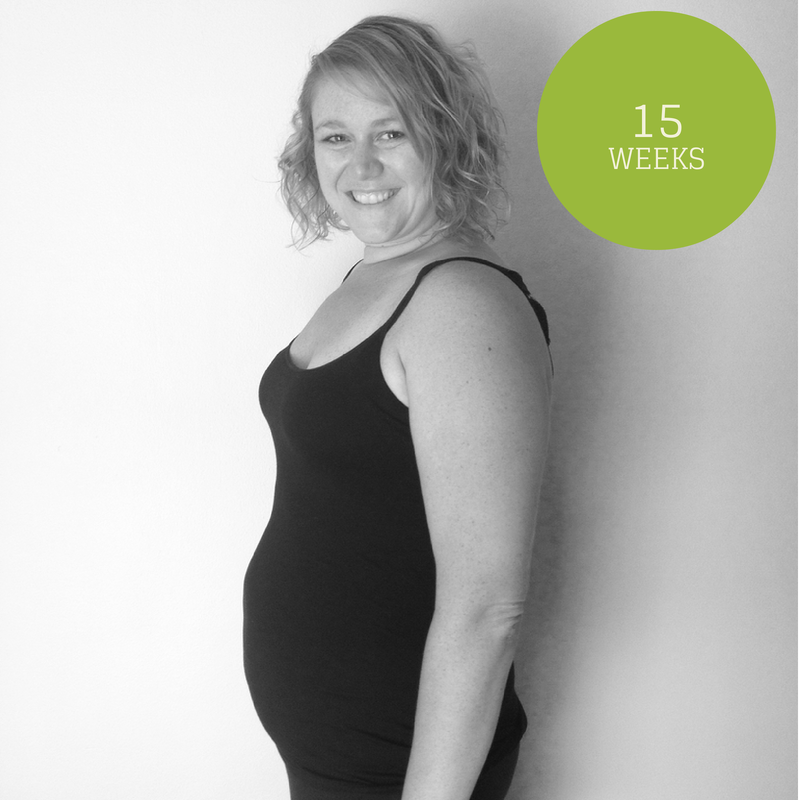 Baby is growing – or at least my belly is! Baby went from the size of a turnip to a sweet potato this week. Sleep: This was a pretty good week of sleep – I’m great at walking to the bathroom in the middle of the night with my eyes closed. Or I’ve just adjusted to getting up in the night. Weird dreams continue… Last night I was wearing a hazmat suit…can’t remember why! Best moment this week: Visit from Grandma! Miss Anything? Not so much. Movement: Maybe 1x this week. At this point I’ve only felt movement a couple of times and only when I’m sitting very still – which I don’t seem to do for long enough periods of time. Food cravings: Nothing specific… Not sure this counts as a craving, but I’ve been obsessed with eating wheat bagels with cream cheese, honey and a few walnuts for breakfast. SO delicious. Anything making you queasy or sick: Not that I can think of. Have you started to show yet: Yes I have! This is the first week it’s getting quite noticeable in my opinion. Gender: By this time next week we should have the answer to this!!!!! Umm… I’m going to say boy. Sticking with my original gut feeling. Plus, boy names are WAY easier to come up with than girl names. Happy or Moody most of the time: Mostly happy. Looking forward to: Than seeing our baby for the first time on Thursday’s ultrasound! Total weight gain: More maternity clothes were acquired this week, thanks to Grandma Northcutt. So, overall, I think we’re at 40-45 pounds, give or take a little (this includes stroller, car seat, and maternity clothes). Maternity clothes? Yes, she practically has a whole new wardrobe! Sleep: So far pretty good. Best moment this week: Seeing how happy and excited Grandma Northcutt is about the baby! Or maybe it’s about being a grandma… Same thing? Miss Anything? Hmm… Can’t think of anything. Anything making you queasy or sick: Apparently Spam at Costco almost required a call for clean-up in aisle 15. Have you started to show yet: Yes! And this one I can verify. Wedding rings on or off? Still on. Happy or Moody most of the time: Happy, probably because of the all the maternity clothes. Looking forward to: Being done shopping for maternity clothes. Notice a trend this week? 😉 I love you Ru! 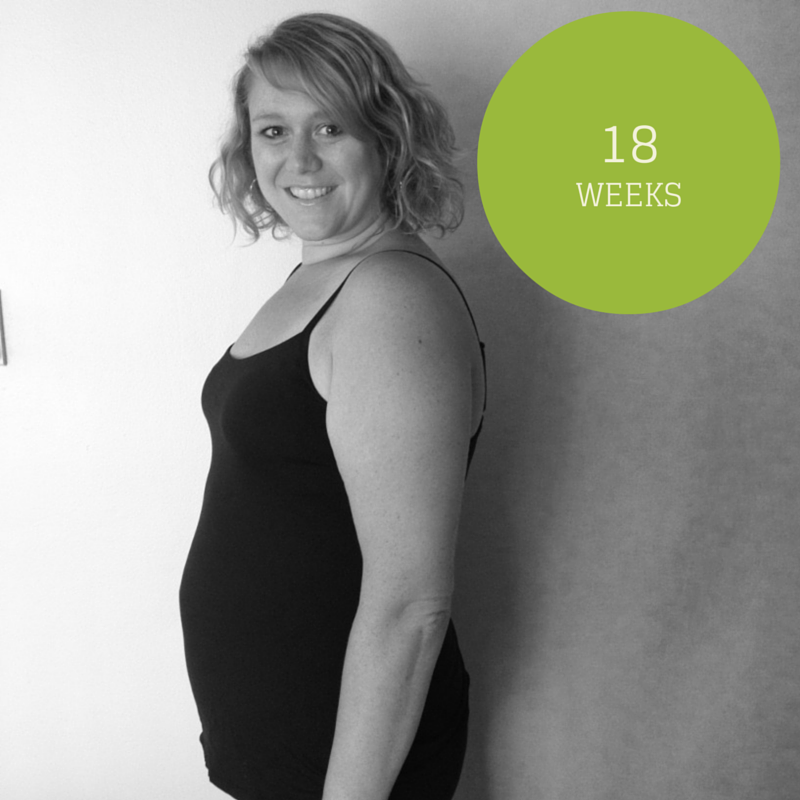 I can’t believe we’re not too far from the half-way point in this pregnancy! At the beginning it felt like every week would drag on and on because I was SO ready to tell people. Now it seems like it’s flying by! Total weight gain: -2 from my original weight. I was getting a little worried but my doctor said I’m fine. Once I hit the 20 week mark I’ll start gaining weight. Maternity clothes? We had a bit of a maternity clothes splurge today at the outlet mall on our way home from Santa Barbara (thanks Mom and Aunt Frankie!). We were cracking up with the belly pillow you can use trying on clothes. Sleep: This was a rough week of sleep. I blame the heat, not the baby. We don’t have an A/C in our bedroom and it was SO hot. Thankfully it’s much cooler now! Best moment this week: Family coming to visit! Or seeing Than’s reaction to hear baby’s heartbeat for the first time. Miss Anything? Goat cheese – I would looove to eat a salad with goat cheese. And I miss sleeping on my back. I know I’m not supposed to but I constantly find myself sleeping on my back, then rolling over to my side, only to find I somehow end up on my back again. Movement: None this week that I’ve noticed. Food cravings: Chocolate Chocolate Chocolate! Specifically chocolate milk, no bake cookies (these just sound good – I haven’t actually eaten them)…and maybe a spoonful or two of hot fudge when I couldn’t find any other chocolate around. Anything making you queasy or sick: Nope – feeling good. Have you started to show yet: Yep. Belly Button in or out? Still in. Wedding rings on or off? On – as predicted, a little snug on the really hot days right after working out. Happy or Moody most of the time: Ummm…. Maybe a little of both. 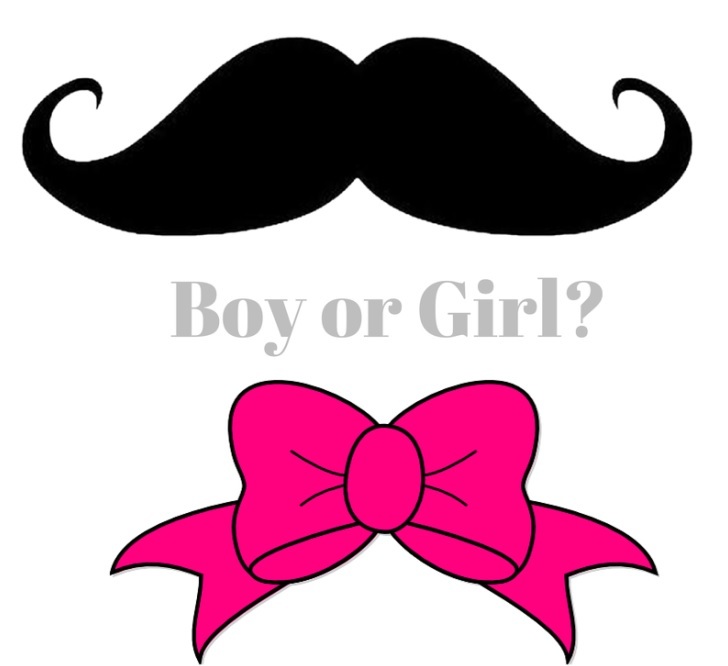 Looking forward to: October 2 – finding out boy or girl! I can hardly wait!! Best moment this week: Hearing the baby’s heartbeat for the first time! Happy or Moody most of the time: Well…. it’s been an eventful week. Enough said! Saturday: Day Trip to Santa Barbara! 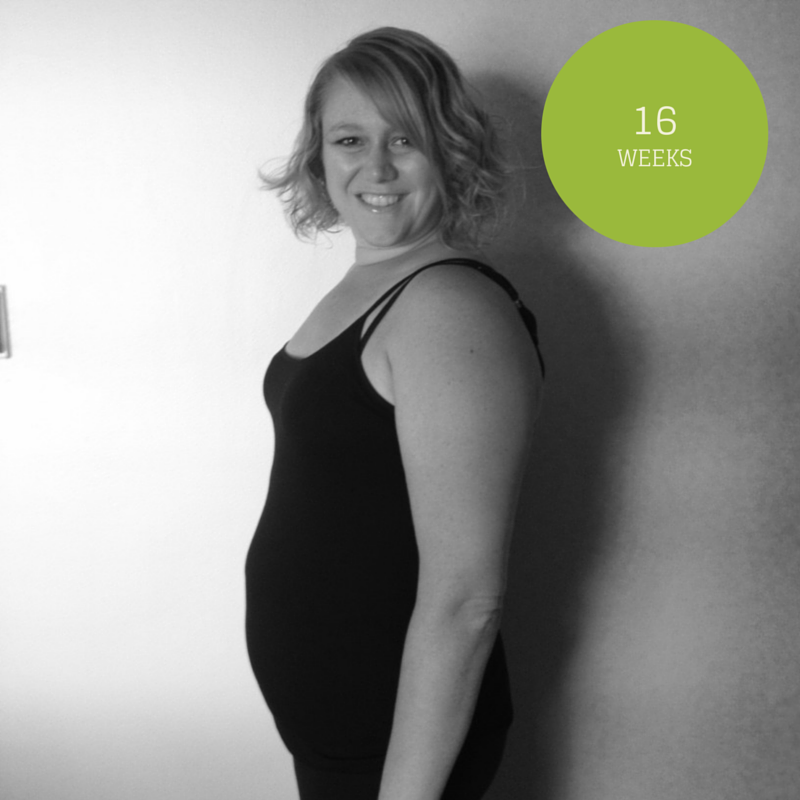 Every time I think about 16 weeks I get that song from the Sound of Music stuck in my head. Little known fact – very early on in our relationship I remember Than singing Sound of Music songs with me in the car. I knew he was a keeper at that point! Total weight gain: Lost another pound this week… But the belly is rounding out so I’m not too concerned. Maternity clothes? A few items accumulating in the closet. Sleep: Still waking up a lot during the night, but overall I feel well rested. Best moment this week: My nightly shoulder massages from Than – he takes such good care of me and sitting at my desk all day makes me so sore! Or maybe the spontaneous excursion to Griffith Park and Observatory last night – got to take advantage of the ease of being spontaneous while we can! Movement: I think I’ve felt flutters twice. It seems a bit early, especially as first time moms usually don’t feel them until later but I really think I felt some movement. Both times it was around 8:30 or 9 pm and I was laying on the bed reading/playing on the iPad. Food cravings: Hmmm… Nothing comes to mind. Maybe pancakes. But I always love pancakes so I’m not sure that counts. I did have them 2x this week and that is not normal! Anything making you queasy or sick: I had to buy some new deodorant this week. Let me just tell you, NONE of them smelled good. I’m still really sensitive to smells. 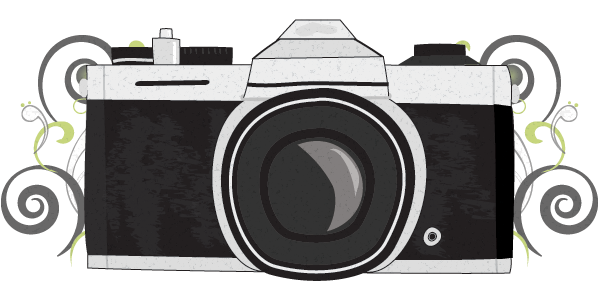 Have you started to show yet: Yep – I feel like I’m getting rounder by the day. Probably still far more noticeable to us than anyone else. Gender: You know how on a test teachers tell you not to change your answer and how the first instinct is usually right? I’m going back to my gut instinct. I think BOY. Belly Button in or out? In – but definitely not as far in as it used to be! Wedding rings on or off? Still on – I’m afraid that answer might change in next week’s 106 degree weather though. Looking forward to: Picking a name and finally holding our little one! How far along? : A little more rounder. Total weight gain: We got a car seat so we’re progressing on that front. Maternity clothes? : Not this week. Sleep: Sometimes good, sometimes ok.
Best moment this week: Supposedly the baby moved; sadly I couldn’t feel anything. Food cravings: Ice cream seems to have passed…. Not sure what we’ve moved on to, which isn’t good for my caretaking reputation. Anything making you queasy or sick: Salt and vinegar chips don’t seem to sit well (personally, I’ve always hated them so I’m not surprised). Have you started to show yet: Yep! Gender: She doesn’t even know what she thinks anymore. However, I do and I’m sticking with boy. Belly Button in or out? Still in, but it’s noticeably less so. Wedding rings on or off? Still on; the baby hasn’t edged me out yet. Looking forward to: Hearing the heartbeat on Monday….it’ll make it more real. Maternity clothes? Nope – just sticking with my looser clothes so far. Best moment this week: Cool evening temperatures that are perfect for after dinner walk. Movement: I did have a movement false alarm. I felt something in my belly and I thought – could that have been the baby? Then I realized I was hungry and it was probably just my stomach growling and gurgling. You’d think I’d be getting used to those hunger pangs by now! Anything making you queasy or sick: Yes… More queasy than usual this week. Bad breath still gets me. Cooked chicken – bleh! Have you started to show yet: Yep! Still not entirely sure I look pregnant, but my belly is definitely bigger. Gender: Today I think…girl. Less than a month until we find out! Labor Signs: Nope. Though let’s be honest, I don’t even know what the signs are labor are yet… Not thinking about that part yet! Looking forward to: So much to look forward to! We’re trying to plan a little “babymoon” to San Francisco, upcoming visits from my parents, my nightly ice cream (I mean…not EVERY night…), seeing how much baby has grown on my next ultrasound… Too many things to list! How far along? No idea… I just see the stomach getting rounder. Maternity clothes? Yes, and it’s expensive! Sleep: Doing better; but I’m amazed at how often she wakes up to go to the bathroom. Seems to give a whole new meaning to “tiny bladder”. Movement: Not that I’m aware of…. Food cravings: See best moment above. Anything making you queasy or sick: Some details of the birth as I learn about them aren’t very appealing. Have you started to show yet: Apparently I’m a little “podgy”. Oh wait, this is about her… Uh, yes, definitely showing. Gender: Male (at least I’m decisive on this one). Happy or Moody most of the time: Happy this week; could be the ice cream though so I better keep that well stocked. Looking forward to: The ultra sound to hear and see the baby. I can’t believe it’s September. SEPTEMBER! Where did the summer go? Well, actually it’s still here in SoCal. Still hot. Still sunny. I doubt that will be changing anytime soon! I especially miss the Midwest this time of year – crisp autumn air, bonfires, crunchy leaves… But that’s beside the point. More specifically, today is September 2. Which means it’s 1 month until October 2 – the day we find out (assuming the baby cooperates!) if we’re having a boy or a girl! I go back and forth every day (or sometimes multiple times per day) about whether or not I think we’re having a boy or a girl. I love reading all the old wives tales that supposedly indicate whether or not you’re having a boy or a girl. Chinese Gender Chart – This is an online calculator where you enter your age, as well as the month of conception and then you get your results. Initially I got boy, however another article I read said you should use your lunar age (+2 years I think) and those results show that it’s more likely a girl. I’m going to call this one inconclusive. Similar to the gender chart above, another one I’ve heard is even and odd numbers. If your age and year of conception are both even or odd, it’s girl. One even, one odd means a boy. Mine are both even numbers so that would indicate girl. Heart Rate – They say that if the baby’s heart rate is under 140 it’s more likely a boy, and over 140 it’s a girl. My last appointment had the baby’s heart rate at 152, so 1 point for girl! Sweet (girl) or salty (boy) Cravings – Sweet. Definitely sweet. Another girl point. Dream Meanings – If you dream that the baby is a girl, you will wind up having a boy and vice versa. Inconclusive. I’ve had dreams about boy and girl babies. The babies in my dreams are also of various ethnic backgrounds and so I really have no idea what that means! Morning sickness or no? – Apparently morning sickness happens more when you’re pregnant with a girl. I really haven’t had any morning sickness, so 1 point for boy! Skin – Oily skin and breakouts indicate a girl, while dry skin means you’re more likely to have a boy. My skin (and lips) are as dry as a lizard, so another point for boy. Hair – If your hair looks better than usual it’s likely you’re having a boy, while lackluster hair is an indicator of a girl. However if you find yourself having to shave your legs more, it’s indicative of a boy. My hair is a bit lackluster, but I am shaving my legs more…sooooo… I’m going to have to call this one inconclusive for me. Sleeping Position – Right side = girl, Left side = boy. I’m definitely a left side sleeper – always have been. 1 more boy point. Is your partner getting a little podgy? – Ok, clearly this isn’t from a US website because I don’t know ANYONE who uses the word podgy. But I liked it too much to leave it off! Apparently if your spouse is getting a little podgy, it’s a girl. So…point for girl?! 🙂 Maybe just half a point! Basketball vs Watermelon? 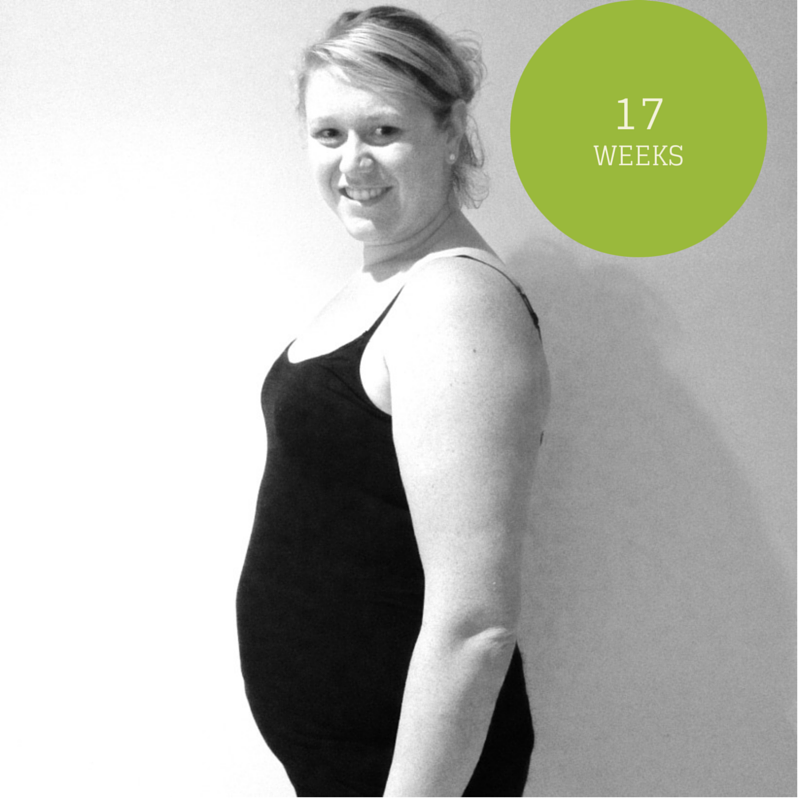 – I don’t quite think the bump is large enough to tell yet. Than thinks watermelon, but I lean a little more toward basketball. I’m going to go ahead and say watermelon though and give a girl point. Graceful (girl) or clumsy (boy)? – I must admit I’ve been a bit clumsy lately. Dropping things like crazy, spilling glasses full of ice (at least there wasn’t liquid in it yet!). Point for boy. Headaches – If you have a lot of headaches during pregnancy, it’s more likely to be a boy. Definitely a boy point on this one. Pendulum Test – Back and forth is boy, circles is girl. Also inconclusive (perhaps the fault of the ceiling fan). If you factor in the inconclusive ones, I’d say it’s pretty much a tie. Stay tuned for the ultrasound results in about a month! I’ll let you in on a little secret. I have a spreadsheet of what I’ve cooked for dinner every single night since we’ve been married. Yes, I know it’s a little crazy. In case you couldn’t guess, I’m a planner through and through. I find great joy in planning. It’s not a burden for me – I find it fun. I enjoy cooking and it’s important to me that we stay on budget, are not wasteful and eat reasonably healthy and well-balanced meals. I don’t see any other option than planning to make sure all of those things happen! Lots of people over the last couple of years have asked me for dinner ideas, or if they can see my list, or have recommended I start a blog. Since I already have a blog that seems like the easiest way! Now, before you read ahead, let me just make it clear that I’m no gourmet cook. I don’t follow recipes precisely – in fact, I usually just use them for inspiration and they never fully make it into the kitchen with me. We also end up going out to eat more often than we should – no judgement please! Also, we try and eat lots of fresh fruit and veggies (or smoothies with both mixed in) at lunch or throughout the day to ensure that we get enough servings of fruits and veggies. Salad is also a go-to side for us. Monday: Lasagna (Lasagna makes way too much for 2 people so when I do make lasagna I always make 2 smaller pans rather than 1 large pan and freeze a pan for later. I also use cottage cheese instead of ricotta, as it’s much cheaper and I like to use hot turkey sausage instead of ground beef for the meat). Sunday: Sundays are our busiest day of the week. Between our Sunday school class, church, then Than works from 1:30-6:30 we don’t really have much time for cooking. We usually have leftovers or something in the crockpot for lunch, then Breakfast for Dinner every Sunday night. This Sunday we have a family potluck – not even sure we’ll need dinner after that!